When it comes to ride-sharing services, industry leader Uber is the King. Even with hackers stealing rider data and a sexual harassment scandal, 50 million riders have used the service for five billion rides by seven million drivers in 450 cities. Not bad, right? It seems like everyone has downloaded the Uber app, and they've got the goods to show for it. Valuations for Uber rank the company as worth $18.2 billion, which is three times more than Avis, all without having the liability and risk of owning a fleet of vehicles. If Uber is King of the digitally disruptive ride-enabling world, then Lyft must be the Queen. The competitive heel-nipper increased their total number of rides to 375.5 million in 2017, and doubled the number of drivers on the road. In 2016, Business Insider suggested Uber had a stronghold on about 80% of the ride-sharing market. However, with 2017 racked by Uber scandals, Lyft has gained some market traction. Despite the ups and downs of both companies, it’s clear that most Americans have used both services and will continue to do so. The convenience of the phone apps for these services is unquestioned. Of course, we all know there are tons of promo codes out there for new and first-time riders. 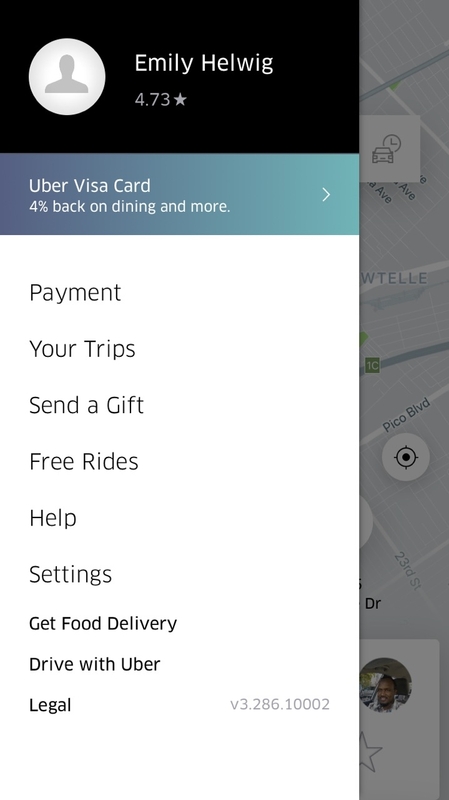 It seems like everywhere you look, there's a new rider promo code or referral code. Your interest is piqued! But then, sadly, you see that it's for new sign-ups only. And unless you're spamming Uber with multiple email addresses, who is a new rider anymore? Fortunately for the frequent rider, there actually are a number of options available that will help cut the cost of these ride-sharing services. This article will take you through some insider tips on how to find promo codes for Uber and Lyft, even if you're an existing rider. 4. 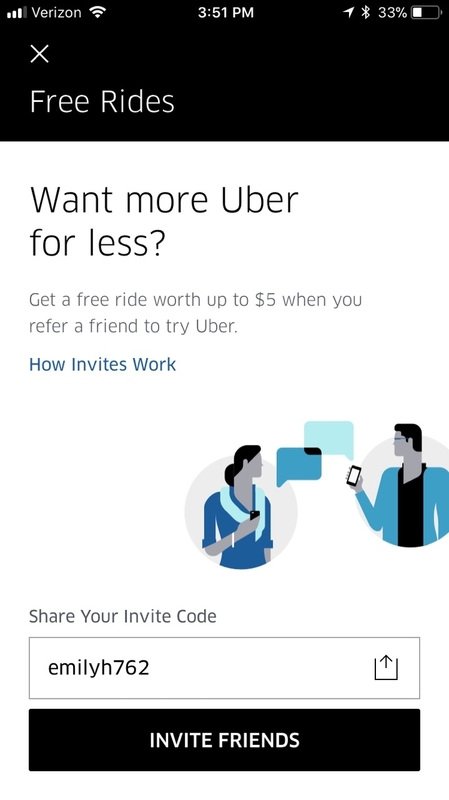 The Uber Personalized Referral Code program lets frequent riders share their promo code with friends and other potential Uber users. A screen will pop up with a unique code to share. Be sure to share your referral code with anyone you know who doesn't have an account yet! A cool thing about Dealspotr is that we allow you to share any of your referral codes with our user base. You don't get points for adding these codes, but you'll definitely benefit from users using your code to sign up for things! This is a great way to share your Uber code, and get free ride credit in return. 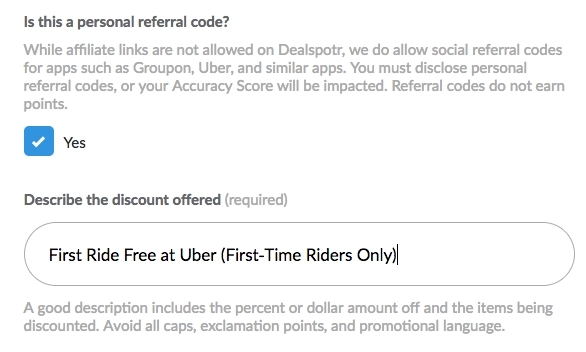 To share your referral code, go to the Dealspotr homepage and click "Add a new deal." You'll then want to type in your code exactly as it appears on your Uber app. Then click "Add this code." You'll then be prompted to enter some details about the code. The most important thing you'll want to do is check off the box that asks if it's a personal referral code. This will mark the code as such, so it's easier to find on the site. 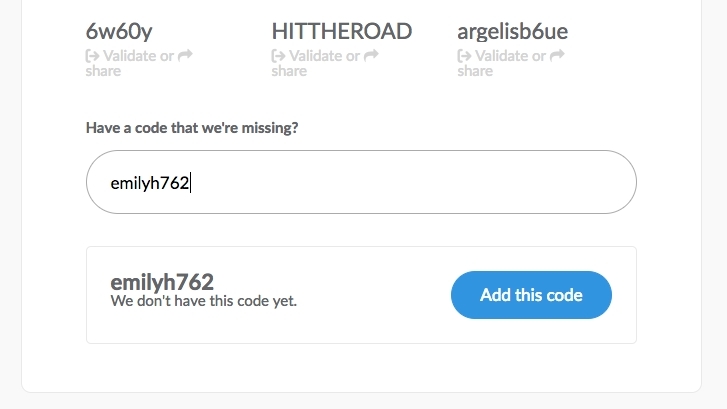 Fill in the rest of the info, upload a screenshot of your code on the Uber app to verify the code, and voila! 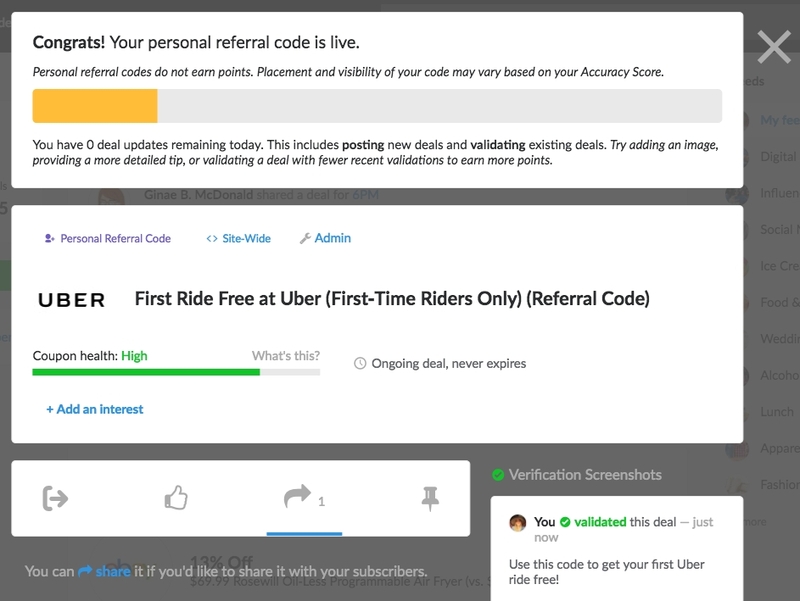 Your code is posted, and you're likely to start seeing some referral action soon. American Express gives $15 in Uber credits each month for Centurion or Platinum cardholders. 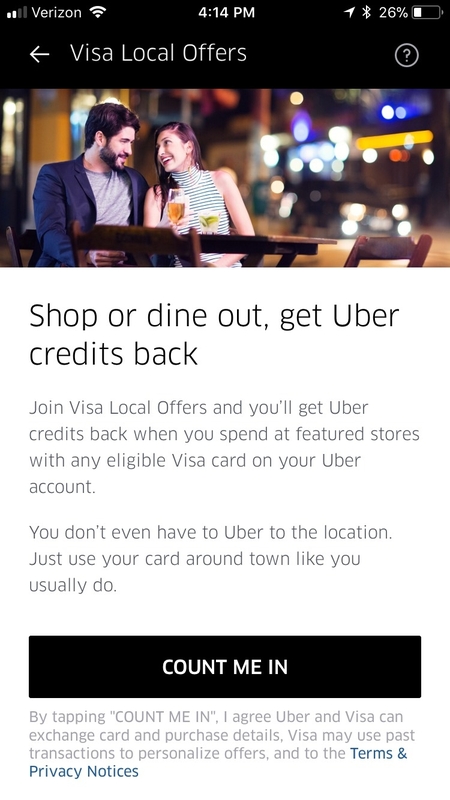 The Uber Visa offers cash back that can be redeemed in Uber credits. Finally, Citi Double Cash works with uberPOOL rides, saving the user around $15. It also works for UberEATS. If you're a Visa cardholder, you can shop with your Visa at select local restaurants and stores and earn Uber credits while you shop. Once you click, you'll just have to hit "Count me in" to enroll. This is a great way to earn Uber credits without even thinking about it. I know, it's extremely tempting to opt out of promotional emails from basically any company. But with Uber, receiving those emails might actually pay off. And, it just so happened I was taking a trip that weekend! So I got 40% off rides to and from the airport, and all around town. 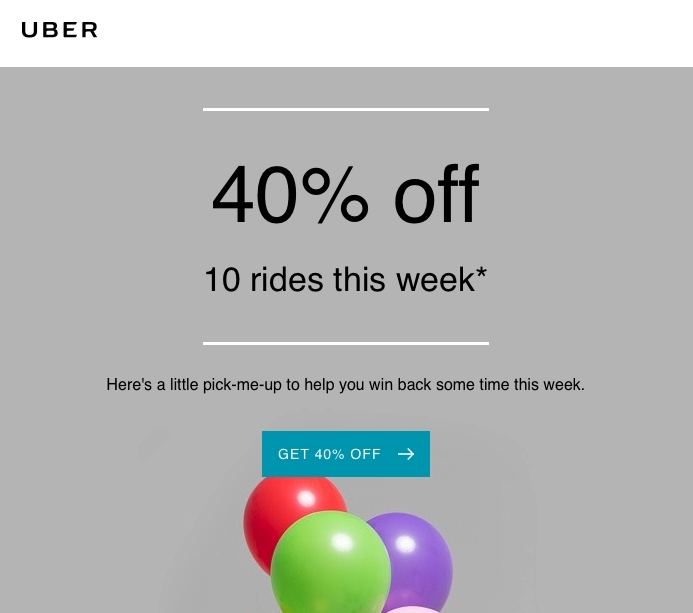 These coupons have been emailed to me probably 3-4 times per year, so it's worth it to keep the Uber emails flowing into your inbox. Like Uber, Lyft always has a ton of promo codes available for the new user, like $10 off here. But, since most people have used Lyft before, these promo codes are kind of worthless — unless the Lyft veteran is hitching a ride with an Uber virgin — or vice versa. However, existing Lyft riders can still take advantage of promotions that can save you money in the long run. 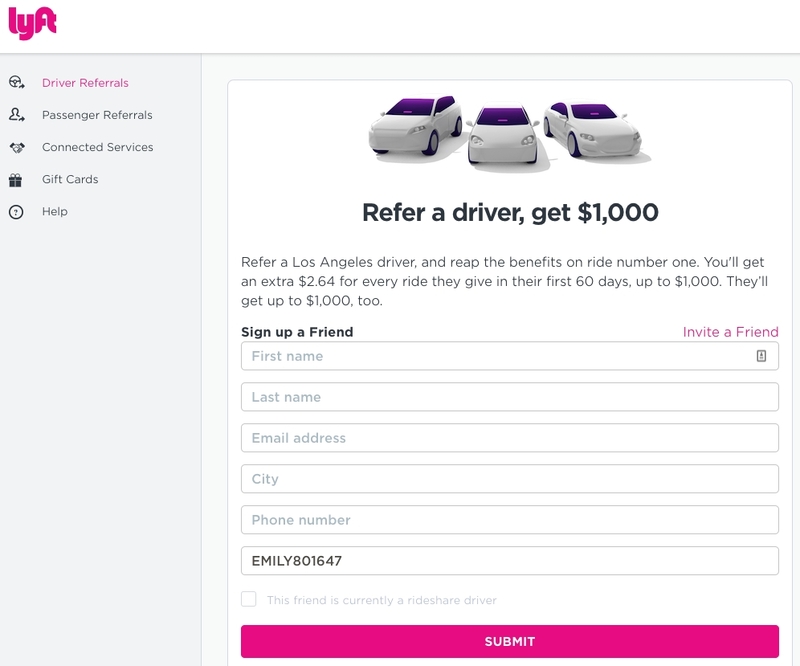 Much like Uber, your Lyft promo code can be a handy tool to earning you free Lyft credit. To find this code, head to your Lyft app and click on your avatar in the upper lefthand corner. From the home screen, you can also click on the gift icon in the upper right. 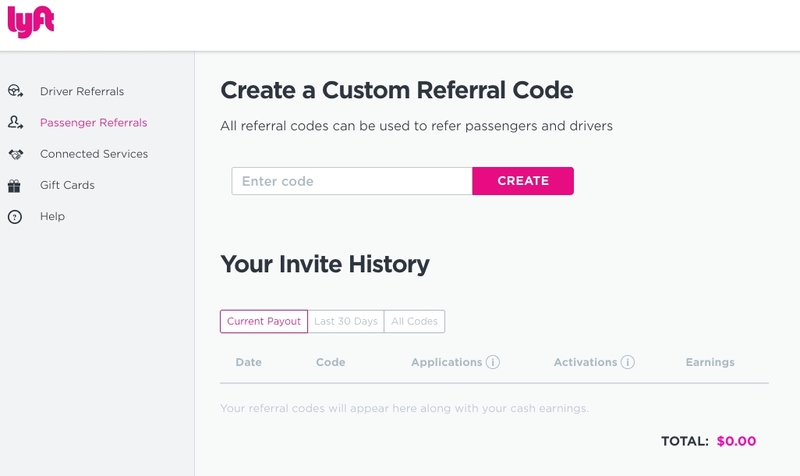 It's also possible to create a personalized Lyft referral code. 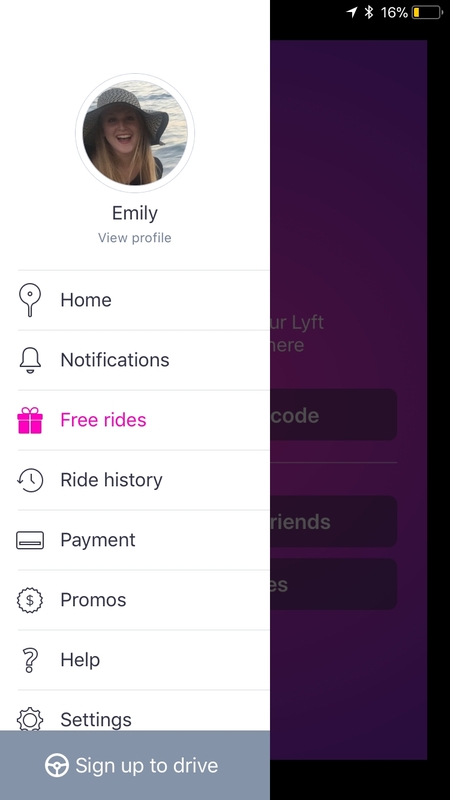 You'll have to log in to Lyft.com from a web browser, but from there you'll be taken directly to the page where you can create your own personalized code. 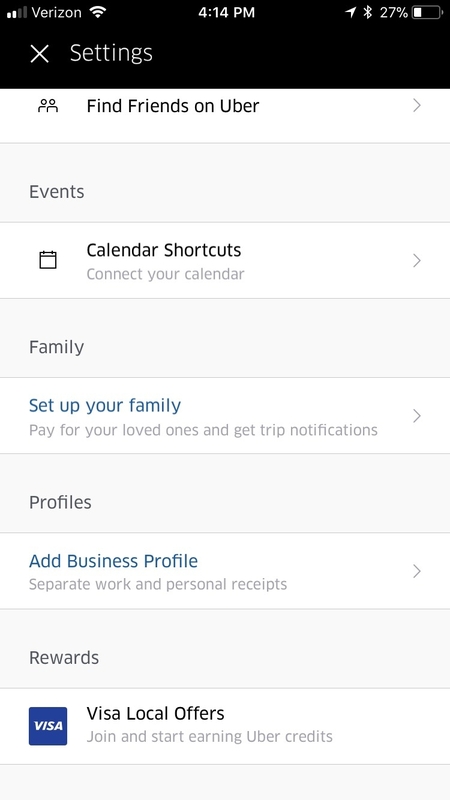 On the same page, you'll als o be able to track your referrals, and how much money you've made from them. As with Uber, share this code with as many Lyft newbies as you can! Your referral will get a free ride credit (this varies by city), and you'll earn up to a $10 bonus for referring a new passenger. 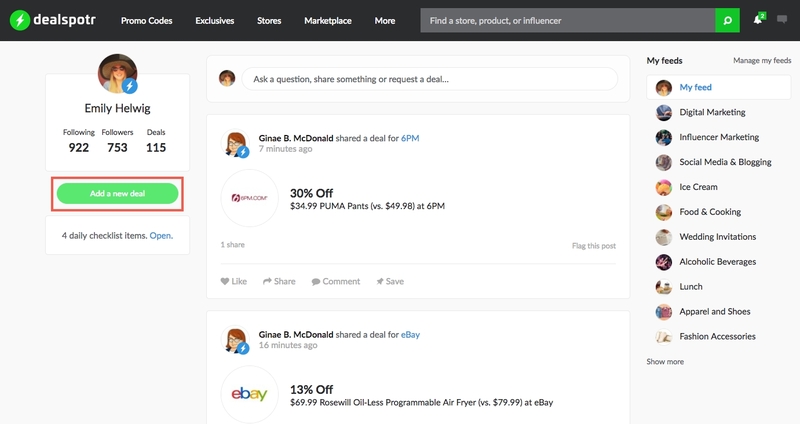 And remember, you can share your referral code on Dealspotr as well! While you're on the desktop site, navigate to the "Driver Referrals" section in the upper right. This is where the excitement starts. For every driver you refer in your city, you'll earn an extra $2.64 for each ride that driver made in their first 60 days of driving, up to $1,000. That's a lot of cash for just a one-off referral - and you don't even have to do the driving! If you're a JetBlue TrueBlue member, you're able to earn 30 TrueBlue points with every Lyft ride you take. To set this up, you'll have to go to your Connected Services page on a web browser (this can be somewhat hard to get to if you don't know about it). Once there, you'll have to log in with your Lyft account info. You'll then be taken to a screen to connect your accounts. Click "connect," and enter some personal info and your TrueBlue number. That's it! With every Lyft ride you take, you'll now be earning 30 TrueBlue points towards your next awards flight. Similar to JetBlue and Lyft's partnership for TrueBlue members, Delta SkyMiles members can also earn airline miles for riding with Lyft, to the tune of 1 mile for every $1 spent. To connect the two accounts, head here. You'll have to enter your SkyMiles info, confirm your Lyft account, and then you'll be all set up to start earning. If you're a T-Mobile subscriber, there's an app you can (and should) download that offers all types of different rewards on Tuesdays. 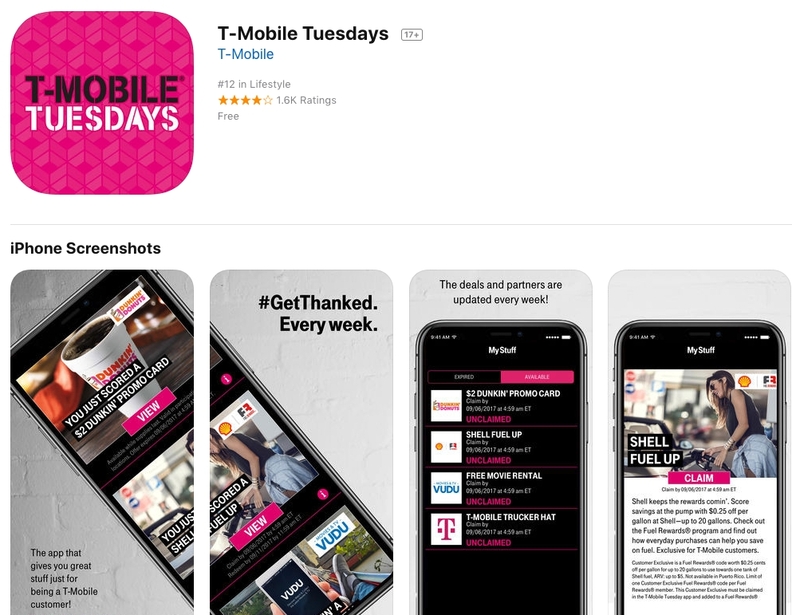 It's called T-Mobile Tuesdays, and it's available on the App Store and Google Play. Each week, you can claim rewards and savings at different retailers and brands just for using T-Mobile. 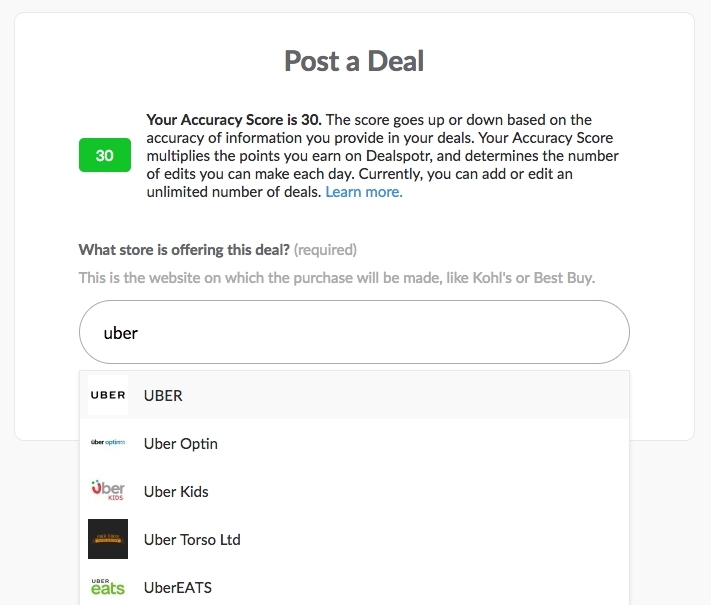 Lyft is one of these brands, so keep your eye out on the app for discounts. If you're over trying to hack your way to savings on the King and Queen of ride-sharing, there are alternatives. For example, Juno is giving 30% off for new riders. Or, if riding isn’t cool enough, for the frugal driver, snag this discount from Zipcar, and tool around the city with the radio on full-blast. Turn down for what? This guide was published on February 23, 2018, and last modified on February 23, 2018.